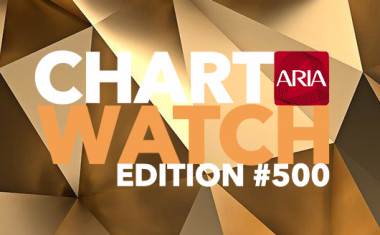 auspOp's ARIA Chart Watch feature is your weekly wrap of the ARIA top 100 singles and albums charts. 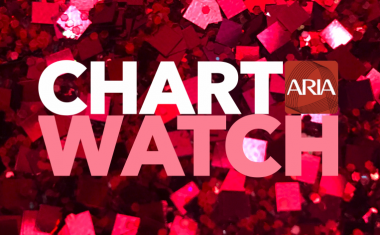 Discover who's bagged the all-important No.1 mantles, the new entries, the big movers and the new certifications each and every week. 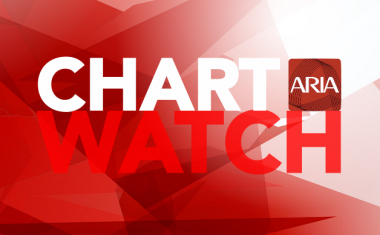 The latest edition is published each Saturday afternoon from 5:00pm AEST.